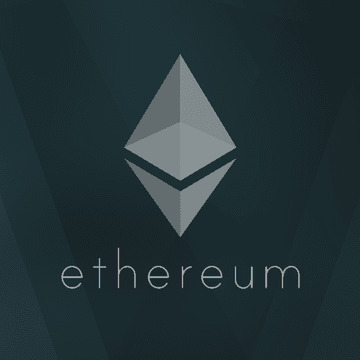 I will develop an Ethereum (Solidity) smart contract for you. I develop all kinds of smart contracts be it ICO contracts or anything else you need. The contracts I develop include a security audit as well.